Hello, physics majors! You are a specialized lot, but you will need to train well to be able to express the beauty of mathematics, the common properties of light as particle and wave, or maybe you want to build that narrative of historical physics from Babylonian origins to the contemporary wisdom of crowd-sourced science. Most schools offer coursework covering the latest developments in particle physics, astrophysics, quantum computing, as well as current trends in Mars exploration or climate physics. You may in fact not be a physics major. 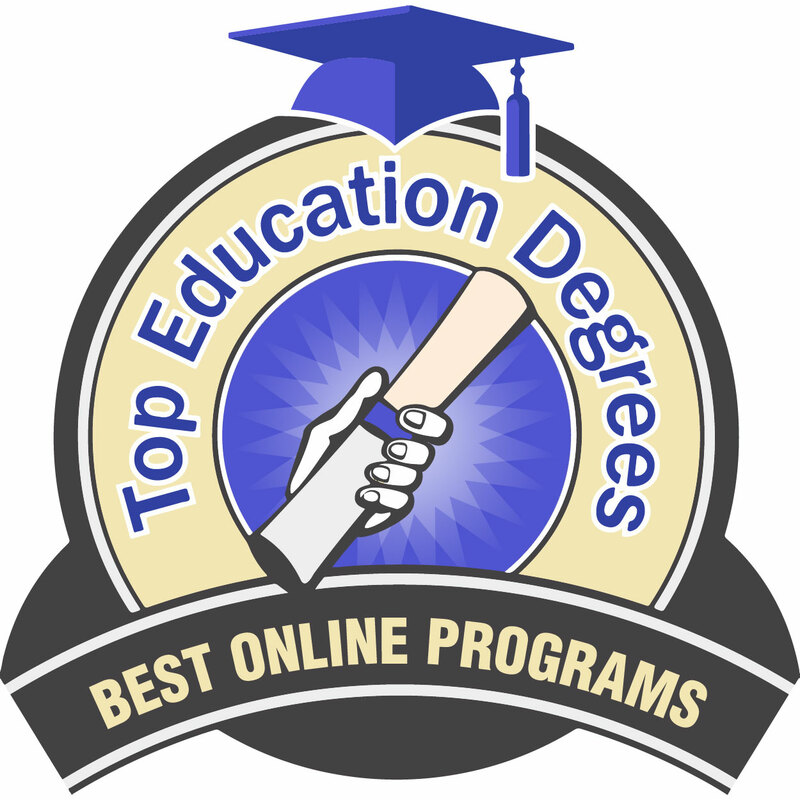 You may be coming back to refresh your knowledge, or you may be seeking a second certification, or you may want to qualify for high school physics rather than middle school science; as these cases may be relevant to you, you will need to peruse this list of the top 14 online physics education master’s degrees for 2019. What will keep you from being THAT teacher, the one that no one wants? You have the advantage of so much more variety than your forebears. The breadth of content among online physics education master’s degrees available dwarfs most of the largest physical universities of the past. You will also need support that is field-based experience and mentorship, and the cohort structure that has grown conventional in the online learning experience. 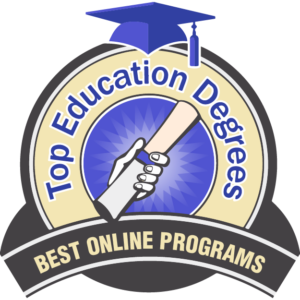 This list of 14 physics education master’s degrees online for 2019 has been developed with the following criteria: tuition rates; salary expectations, and regional accreditation. The College at Brockport is part of the State University of New York System. 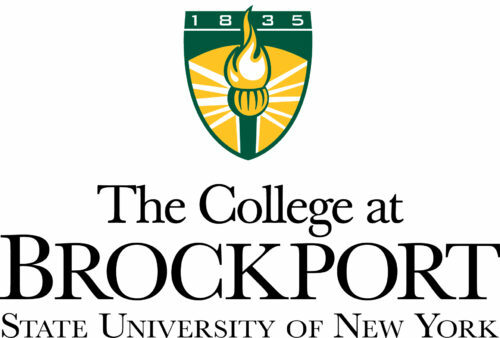 State University of New York The College of Brockport has a 33 credit hour, online MSE in physics education that is open to individuals with a New York state initial teacher certification in teaching physics to grades 7-12. Two of the courses offered are education and society and language skills. Cost for the program is $944, out of state, for each credit hour. For their online MSE in physics education, SUNY Brockport asks for a $50 application fee, 3.0 GPA, and GRE, GMAT, or edTPA scores. If you have a teaching certificate and a graduate degree, you need not submit test scores. 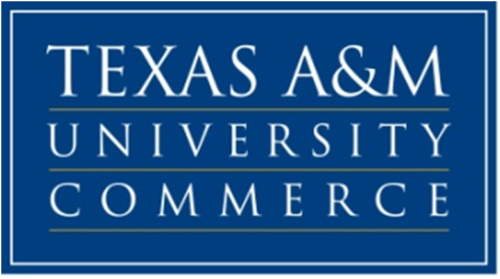 Texas A&M University-Commerce is part of the Texas A&M University System. Texas A&M University Commerce’s online MS in physics with an emphasis in teaching physics was designed for middle and high school teachers of physics/physical science to enhance their store of knowledge and skills or to gain certification in 7-12 physics/mathematics. Courses in the 36 credit hour program include thermodynamics for educators and the quantum universe for educators. Texas A&M University-Commerce charges $1,034.57 for each credit hour. Admission to the online MS in physics with an emphasis in teaching physics requires official transcripts, GRE scores, and a $50 fee. North Carolina State University does athletic battle as the Wolfpack. 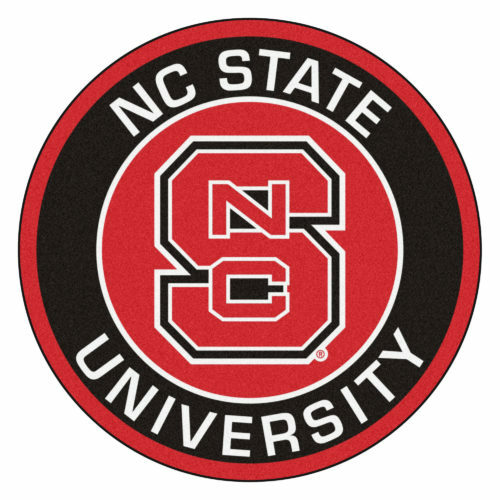 North Carolina State University is one of the three legs of the state’s famed “research triangle.” The school’s online MEd in science education is a 33 credit hour program. Technology tools for science teaching and an introduction to research in science education are two of the courses offered. Out of state tuition is $1,261 for each credit hour. Admission to the MEd in science education online program at North Carolina State University calls for an undergraduate degree in science or science education, at least two years of experience in classroom teaching of science, an application fee of $85, a GPA of 3.0, and three letters of recommendation. East Carolina University’s school mascot is PeeDee the Pirate. East Carolina University has an online master of arts in education in science education that consists of 36 credit hours, arranged in 12 three hour courses. Three courses are taken outside the department, and the other nine are in such areas as subject content, methods, and assessment. The program charges $893.82 per credit hour and includes the following courses: communications skills in education action and research in teaching and leadership. East Carolina University requires that applicants provide GRE or GMAT scores and a $70 application fee for this MAE in science education online. 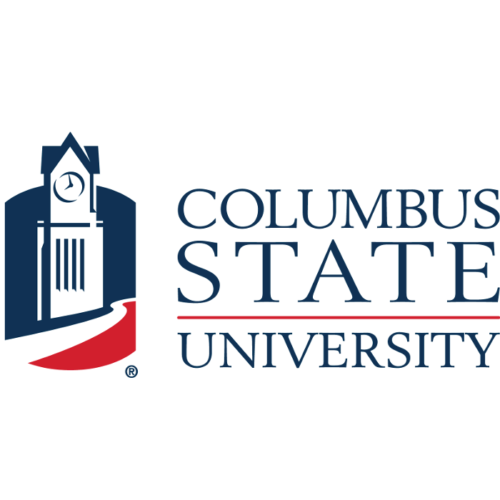 Columbus State University has a low hourly graduate tuition rate. Northeastern State University has a 93% acceptance rate. Northeastern State University offers a 36 credit hour, online MEd in science education degree that includes the courses of educational research and fundamentals of curriculum development. The cost per credit hour, out of state, is $566.15, but qualified students may apply for TEACH grants (Teacher Education Assistance for College and Higher Education) if the intent is to teach in public or private schools that serve students from low-income families. Northeastern State University asks for a 2.5-2.75 minimum GPA as well as GRE or GMAT scores for admission to their online MEd in science education program. Western Governor University does things a little differently. Western Governors University utilizes competency-based instruction methods so that students move on in a course only when they have shown mastery of current material, hence the tuition charge that is based on a semester’s work rather than traditional credit hours. The school has an online MA in science education (secondary physics) that includes the courses conceptual physics and space, time, and motion. For admission, a teaching certificate, official transcripts, and a fee of $65 are required. Western Governors University offers a rate of $3,240 per 6 month term for their 13-course, online MA in science education (secondary physics). Northern Arizona University’s online offering of an MA in Science Teaching (Physics) is worth a second look. Northern Arizona University ranks in the top 10% of degree-granting institutions worldwide for the frequency with which its research is cited by other researchers. The school offers an online, 30 credit hour MA in science teaching where special emphasis is placed on connecting learners, schools, teaching methods, subject matter, and curriculum. 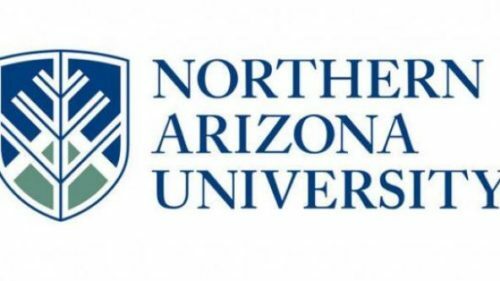 Northern Arizona University charges $575 for each credit hour, with no out of state upcharge. The online MA in science teaching requires the following with an application: personal statement, transcripts, a minimum 3.0 GPA, and a $25 fee. The University of Northern Iowa does not charge out of state tuition to online students. The University of Northern Iowa has an online MA in Science Education degree that requires on-campus attendance at least once per course, and meetings are typically scheduled for evenings or weekends. The 33 credit program costs $509 for each unit of credit. Techniques for science teachers and research methods in science education are two of the courses available in the online MA in Science Education program. 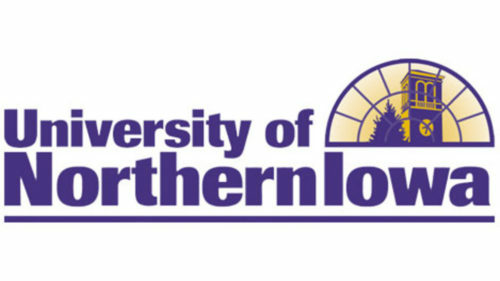 The University of Northern Iowa calls for transcripts, resume, an application fee of $40, and while a teaching certificate is not required, students are urged to complete teacher licensing as they complete their degree. Drexel University’s school mascot is a Dragon named Mario the Magnificient. 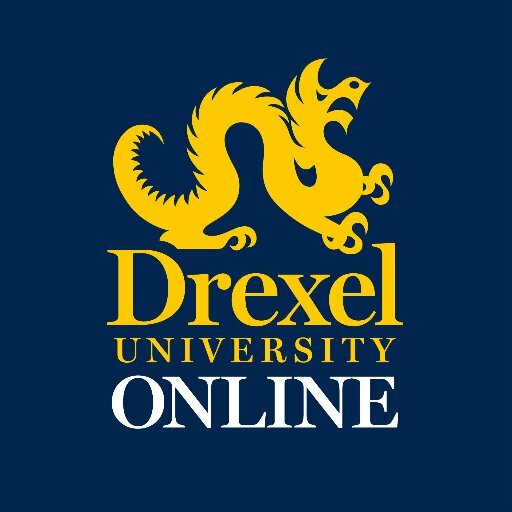 Drexel University offers a 45 quarter credit, online MS in teaching, learning, and curriculum: teacher certification track, physics certification. Instead of the semester system, this program is organized into four 10-week quarters per year to allow more courses in a shorter time. One semester credit is equivalent to 1.5 quarter credits. Courses include science teaching methods and professional studies in instruction. Drexel University charges $949 for each credit, but their admissions require no application fee. To apply for the online MS in teaching, learning, and curriculum: teacher certification track, physics certification, students should submit transcripts, personal essay, resume, and letters of recommendation. The mascot at UNK is Louie the Loper. 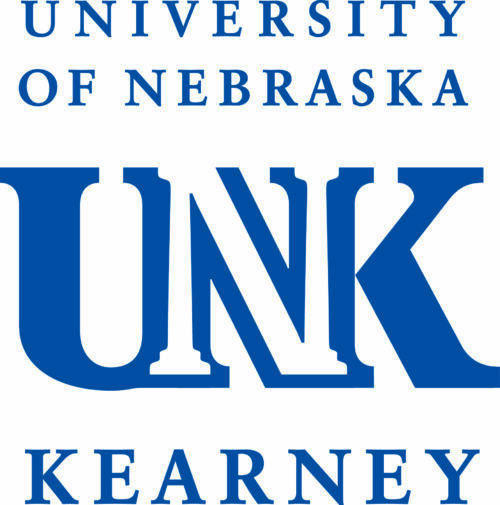 The University of Nebraska Kearney offers an online master of science in education that is a 36 credit program. Courses include education research and curriculum development in multicultural education. Nine of the 36 required credit hours will be from education courses (such as curriculum or research) and 12 will be devoted to your core content (physics). The University of Nebraska Kearney asks for $302 for each credit hour. In addition to the prerequisites of a bachelor’s degree with a teaching certificate and endorsement in physics, admission to the online master in science education requires official transcripts and an application fee of $50. Mississippi State University’s school mascot is Bully the Bulldog. 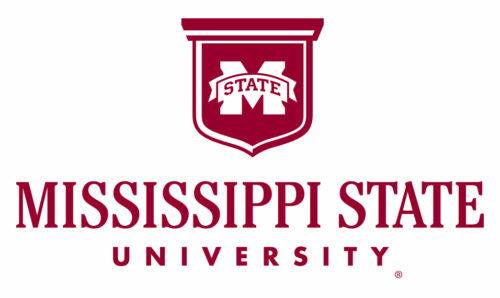 Mississippi State University offers a 33 semester hour, online MS in secondary education degree. The Carnegie Foundation lists MSU as “R1–Doctoral Universities–Very High Research Activity.” Courses in the program include issues of accountability and improving instruction. In addition to core courses, students may take 3-6 hours in education electives and 6-9 hours in content electives. Admission to this online MS in secondary education calls for GRE scores, transcripts, a statement of purpose, three references, and a $40 application fee. Mississippi State University requires $474.50 for each credit hour. Montana State University was established in 1893. Montana State University’s MS in science education is an 80% online program with on-campus, summer experiences of one to two weeks. A personalized science education capstone project is designed for every student. The 30 credit degree costs $460.30 for each credit. Coursework includes formative assessment in science education and implementing action research in science education. 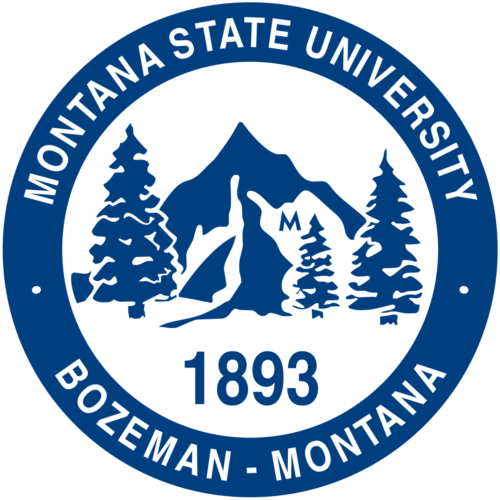 Admission to Montana State University’s online MS in science education requires official transcripts, three letters of recommendation, resume, essay, and a fee of $60. Each student seeking this degree has a three-person committee of advisors. Colorado State University has a low hourly graduate tuition rate. Colorado State University has a 30 credit hour, online master of natural science education degree, with two options, coursework and research. Both are very similar in the classes that are taken: the coursework option requires a 3 hour independent study; the research option requires a 6 hour research project. Classes include such subjects as curriculum development and action research. Colorado State University asks for $609 for each credit hour. To apply to the online master of natural science education program, submit GRE scores, transcripts, and a $60 application fee.